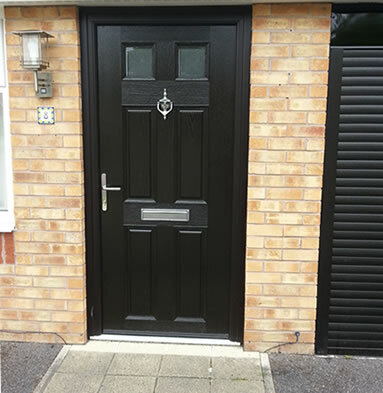 Composite doors combine the best qualities of many materials, for the ultimate in energy efficiency, durability and security. Our composites contain a sturdy foam-filled core. 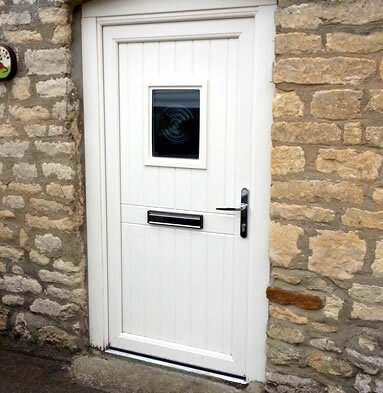 A moulded GRP (glass-reinforced plastic) skin gives the door its weather protective and durable coating, as well as its attractive appearance. 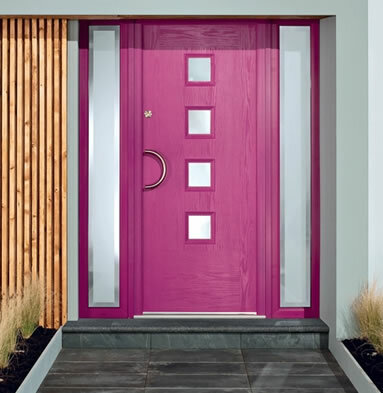 Cliffside offers a range of high performance front doors in a choice of 8 different styles and 9 colours. 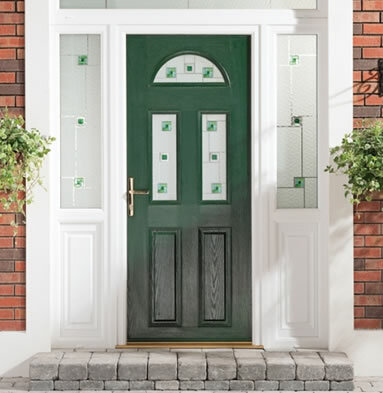 Tailor your new front door to your home with a range of unique decorative glass options and the hardware of your choice. 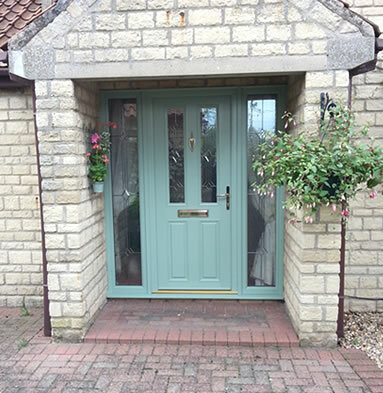 Cliffside’s top range composite doors have a superior finish to others on the market – visit our showroom to see examples on display. 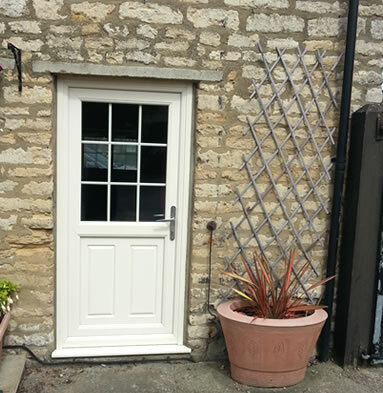 Why choose Cliffside to install your composite front doors? We’re happy to help your with whatever you have planned for your home improvement project. For advice and a no-obligation quote, send us a message today.